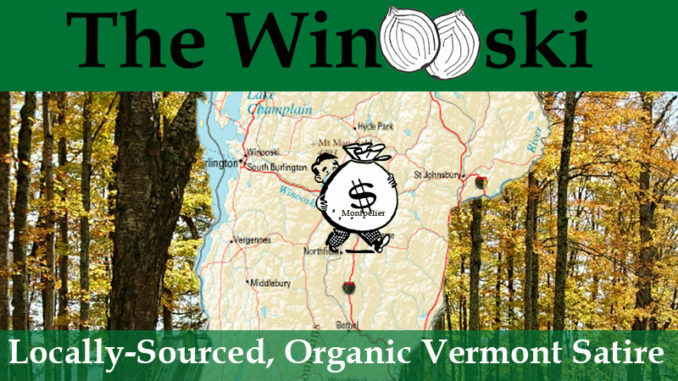 MONTPELIER – Vermont’s billionaires are being accused of not doing their part to help the state financially, after it was revealed this week that no tax revenue was generated in 2018 from any person in Vermont worth more than one billion dollars. Greedy Republicans, who predictably defended the richest in our society against these facts, claim that this is due to the fact that Vermont currently has zero billionaires in residence, but Democrats refuse to accept that as an excuse. The Winooski was unable to reach any of Vermont’s no billionaires for comment, but representatives for the zero percent were also unresponsive.